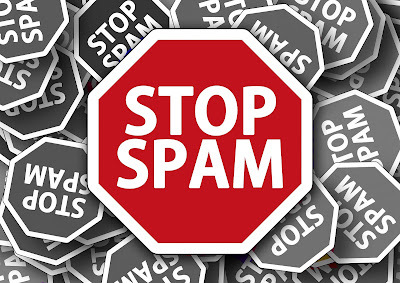 Are you tired of receiving junk mail? Is your junk mail folder filling with lots of emails that should have not even reached your computer in the first place? One of the many great features in Office 365, is that it allows you to create mail flow rules, and reject spam email, meaning those messages will never reach your computer, not even the junk mail folder. Here you can see how to setup a rule in order to reject emails from a specific email address.